Innovative UltraPhosphate technology drives the advanced chemistry behind our lithium ion batteries and the result is unrivaled low voltage hybrid power and performance. 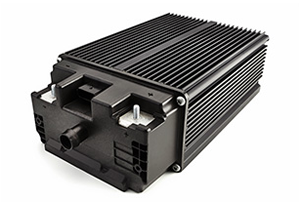 The A123 development team optimized every component of the cell to create a lithium-ion battery with cold cranking performance that exceeds lead acid in 12V applications, while eliminating the need for the battery cooling systems necessary for most 48V applications. Employing an advanced chemistry design and custom developed powder manufacturing processes, A123’s Ultraphosphate technology is able to bring next generation low voltage products world-class charge acceptance and increased cycle life. 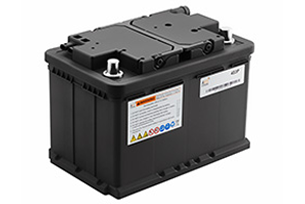 Advanced chemistry and system design gives our 12V starter battery a competitive advantage in cranking power, charge acceptance and weight reduction. High charge acceptance makes our 48V battery a powerful tool in efforts to burn less fuel and produce fewer emissions through regenerative braking.